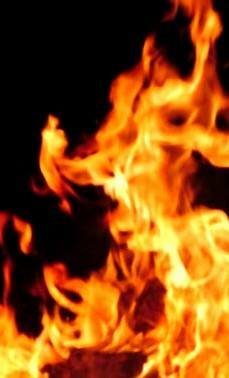 24-7worship.org - What is a "Levitical Worshipper?" 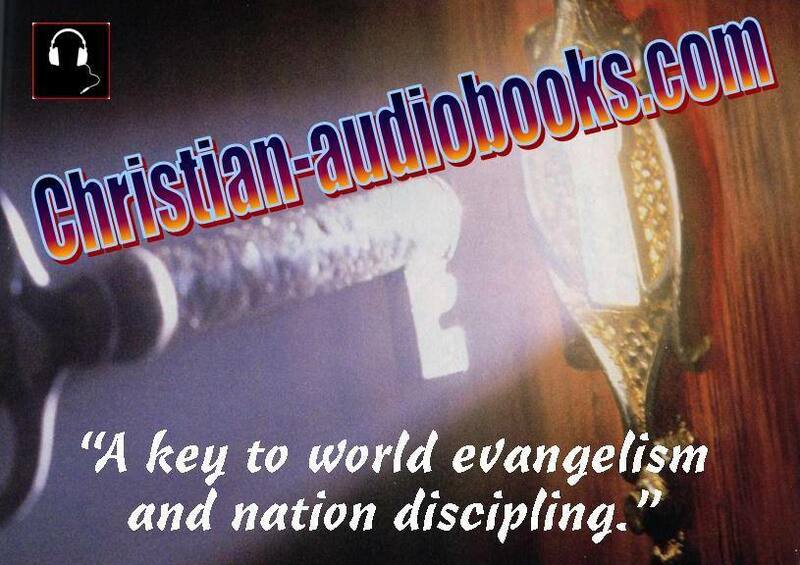 Click here for a huge selection of Christian audiobooks, eBooks, or audioBibles organized in over 100 categories of interest. Order any product from this site and support the cause of World Missions and also the ministry of The Dwelling. Use the following SEARCH PORTAL for access to ten of thousands of additional Christian products. Please use this Search Portal to access the largest online selection of Christian books, audiobooks, eBooks, music CD's, DVD's, etc. Any product ordered through this portal will help to support the ministry of The Dwelling. Please consider using this portal as your gateway to all your Christian supplies. 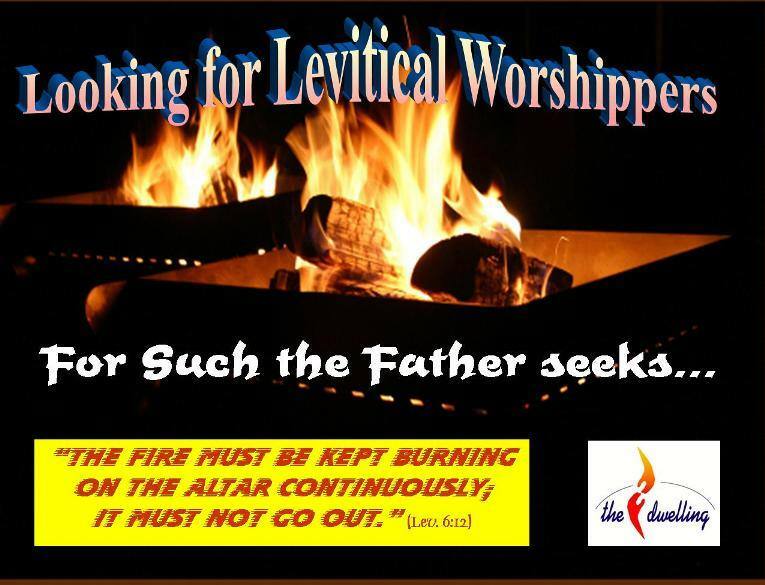 What is a Levitical Worshipper? and to bless in his name, to this day. These words give us the clearest, most specific and succinct identification of the Levitical calling anywhere in the scriptures. Throughout the Old Testament and into the New (e.g. Zachariah [Luke 1:8-10]), we see how this calling was applied. Notice how this calling ends with the three interesting words, "to this day." I believe that means, as it says: THIS day, i.e. TODAY. The Holy Spirit who authored the scriptures knew this would be read by all generations following Moses. TODAY there are natural blood descendants of the tribe of Levi, and there are spiritual blood descendants (through Christ’s atonement): people chosen and called to this specific Levitical calling. 1. "To carry the ark of the covenant of the of Yahweh"
The ark of the covenant represented God’s presence and his glory. It was a weighty and awesome responsibility to carry this ark, and this was the first specific mark to their calling. The Israelites were to follow the ark, the Presence and Glory of Yahweh, wherever it led them. If the Glory rested, they rested. If the Glory moved, they moved. And the Levites were assigned the responsibility of carrying this Glory of God. So today, those called as Levitical worshippers, need to know that they carry the Glory of God with them. Wherever they are, the Presence and Glory of God rests on them. As they enter a room, the Presence of God begins to fill the atmosphere. Those called as Levitical worshippers need to see themselves as carriers of God’s glory, shining from their faces, with ever-increasing glory (II Cor. 3:18), and flowing with the healing, restoring, transforming Presence of God where they walk. Those with a Levitical calling, are mandated first of all "to stand before The LORD to minister." Ministry to the Lord takes precedence over all other ministry. What does it mean to minister to the Lord? It means to focus our first love, our highest attention, our greatest energy, our deepest passion on Him. It means to express our love and devotion to him first of all with all that is within us (Ps. 103), and with any and every means he has given to us: through thanksgiving and praise, through loud shouts and exuberant dancing, as well as with quiet devotion and deep reverence; with tambourines or clapping or the use of any instruments we have, to express our highest praise. It means to lavish our love on him with the best we can offer, as Queen Esther did in preparing a feast for the King, or Mary of Bethany in pouring her most precious ointment on the feet of Jesus. The word translated "bless" is the Hebrew word "barak." Interestingly, it comes from the Hebrew root "berech" which is the word for "knee." It is one of the seven Hebrew terms used for expressions of praise or worship, and is almost always used in the context of "blessing" God, e.g. Let us kneel (barak) before Yahweh, our Maker. (Ps.95:6) However, in this context, the Levites are mandated to bless "in his name." In other words, as they "barak" - kneel before the Lord, blessing him first, then they are also called to "bless in his name." Similarly as Levitical worshippers today are called to first of all bless the Lord, He then also mandates them to "bless others in His name." Those called to this Levitical ministry, will inevitably be constantly blessing others. Wherever they go, blessings flow from their mouths to those around them. They speak blessings to their environment, to the businesses they are connected to, to their Churches, to their families, to their culture. These Levitical worshippers release blessings, because they first "barak" - kneel before the Lord, and bless him. The Levitical tribe did not receive the same allotment of land as the other tribes. Rather, as a tribe set apart wholly to serve the Lord, they depended wholly on the Lord as their inheritance, as their source. However, since all the land was Yahweh’s, and there was no limit to His possession, there was also no limit to the inheritance of the Levites. With Yahweh alone as their inheritance, all they had was His, and all of His was theirs. Similarly today, those called as Levitical worshippers are so fully given over to Him, totally devoting their lives as a living sacrifice of worship, so completely focussed on his glory and passionately pursuing his presence, that they also say, "The Lord is my inheritance. He alone is my all-in-all. ALL I need, all I am, and all I desire to be is found in Him! He alone is my source, my sufficiency, my everything!" They are consumed with one desire: to see Him lifted up, to give him glory, and to love him above anything or anyone else. Their passionate desire is for him, for His presence and for His Glory to be made manifest. Such are the Levitical worshippers that God has called and set apart for himself, from the time of Moses, "to this day." Does this describe you, or at least what you feel in your heart he has called you to?